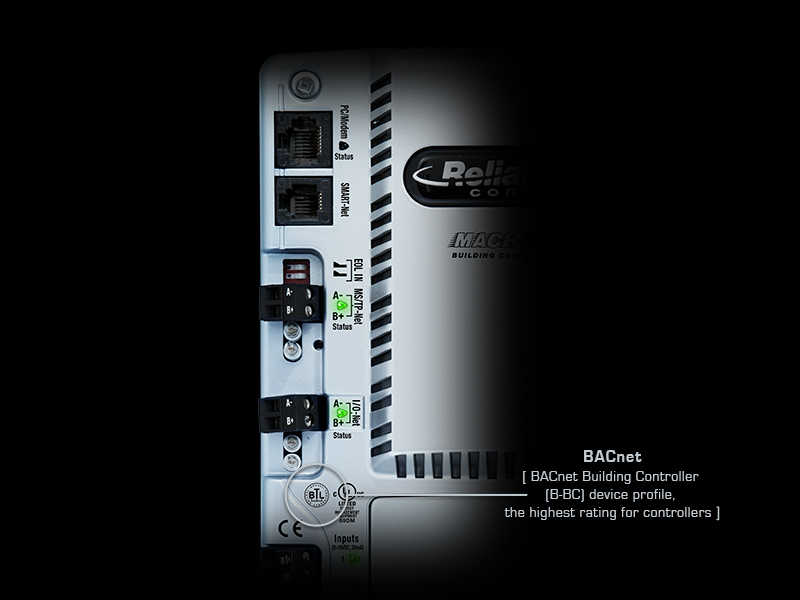 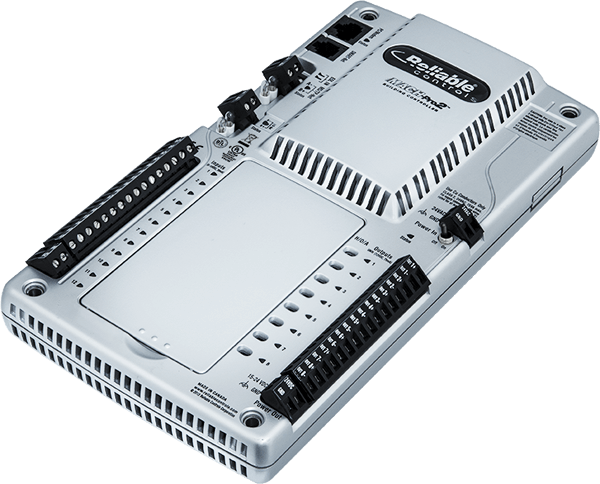 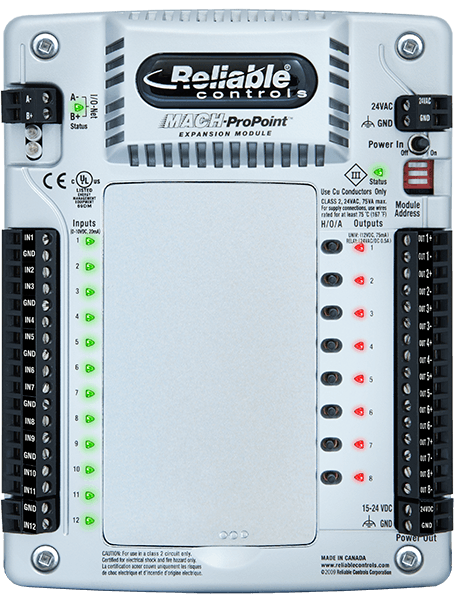 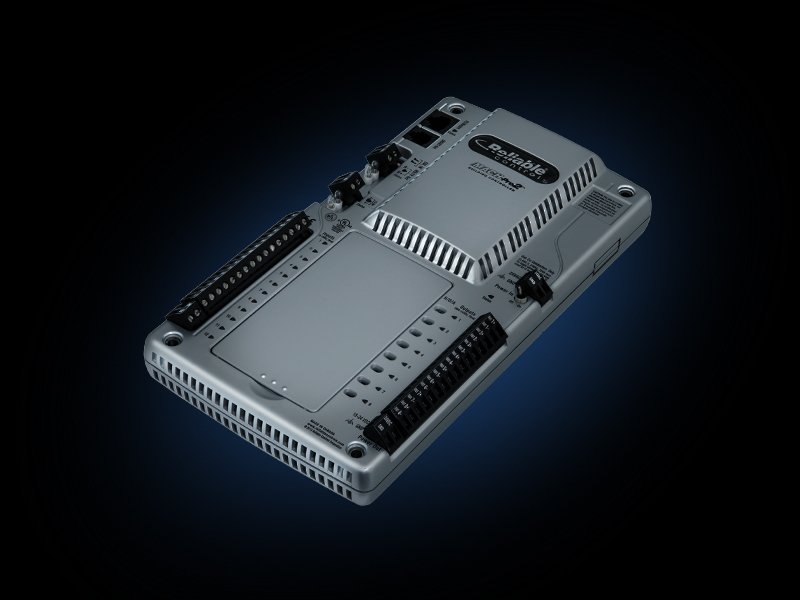 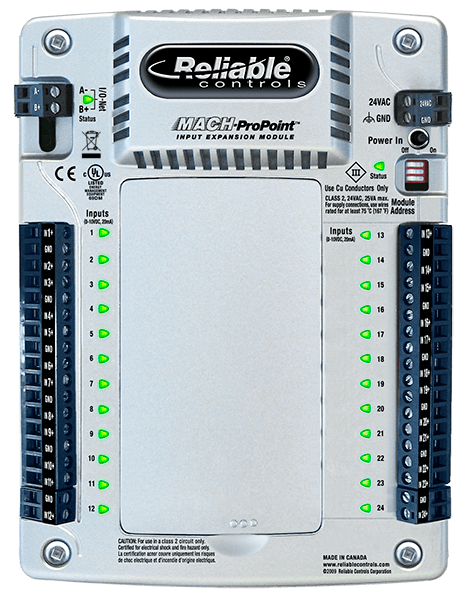 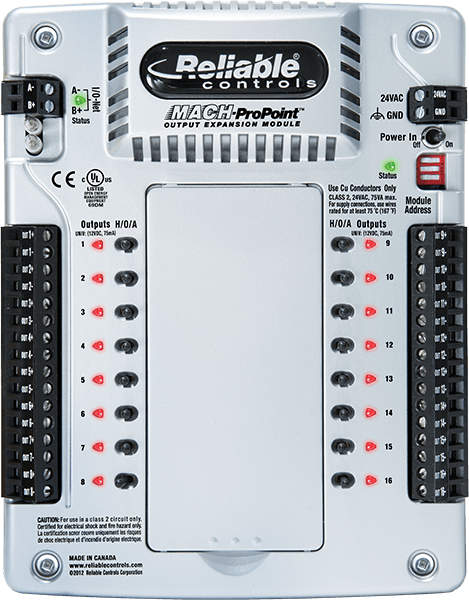 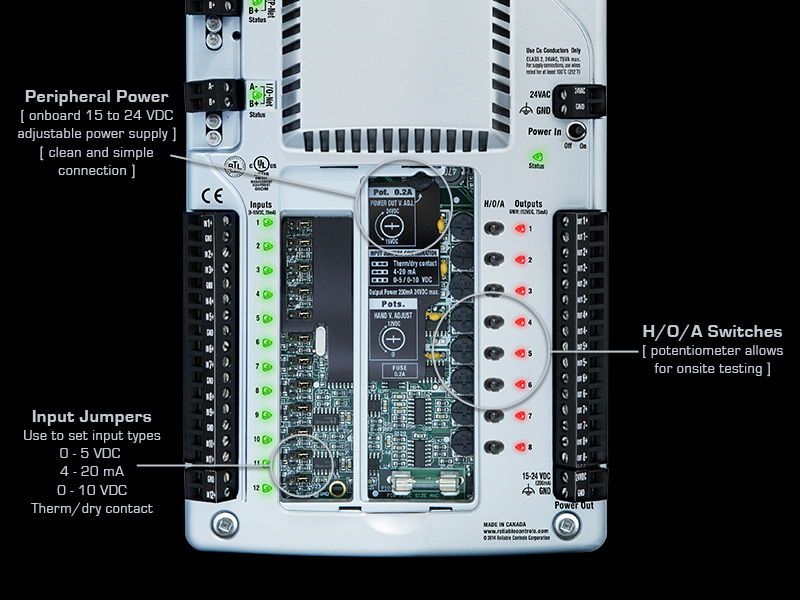 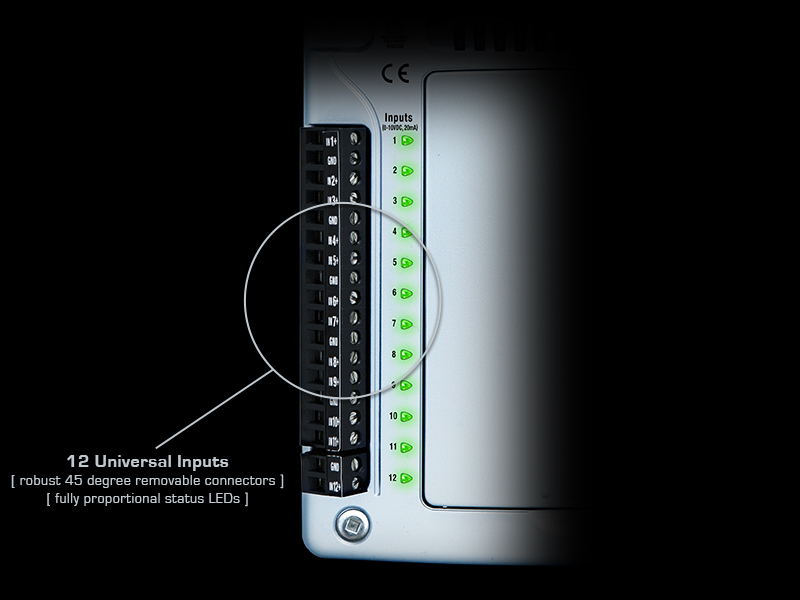 Destined to be an expandable workhorse of the industry, the Reliable Controls MACH-Pro2 is a rugged, flexible and fully programmable BACnet® Building Controller (B-BC) ideal for large rooftop equipment or mid-sized mechanical room applications. 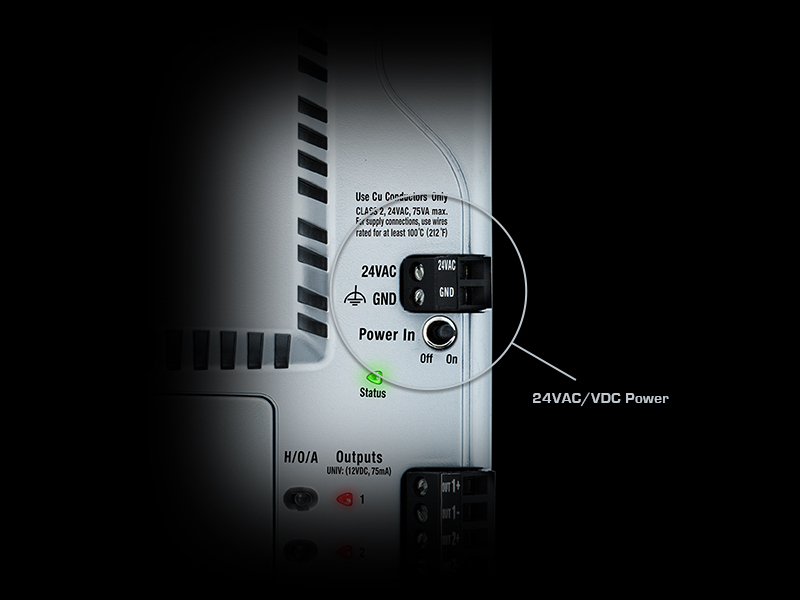 24 VDC ±10% 26 W max. 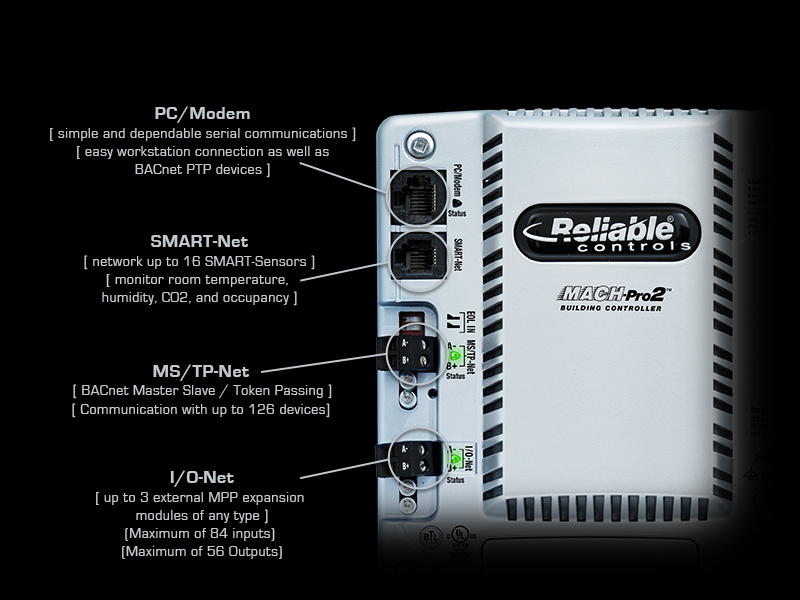 SMART-Net port @ 16 sensors max. 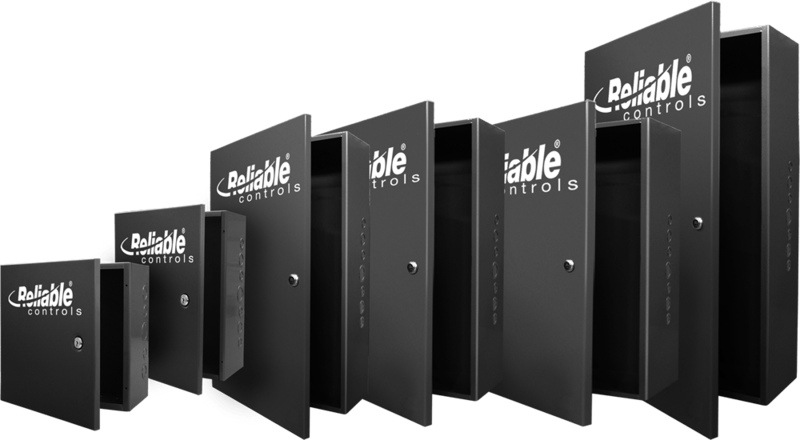 Reliable Controls offers six equipment enclosures that provide an economical, professional, and branded solution for control equipment protection. 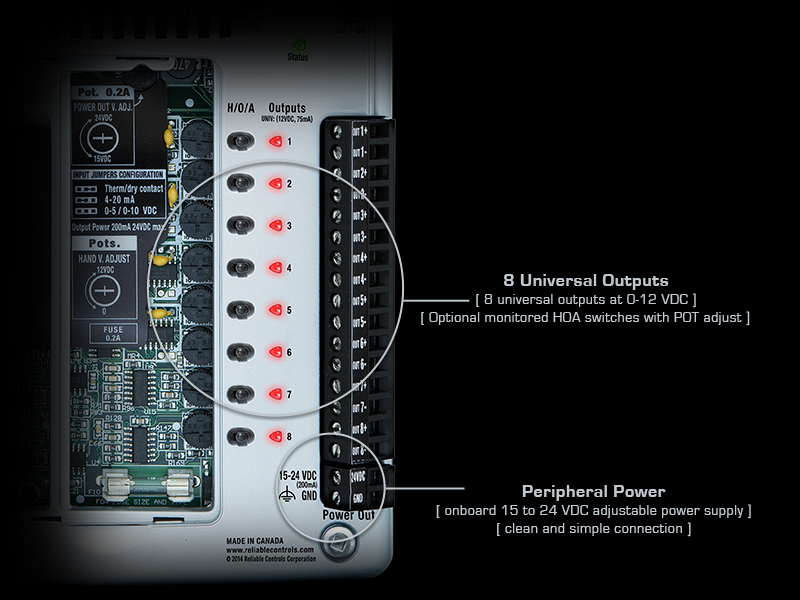 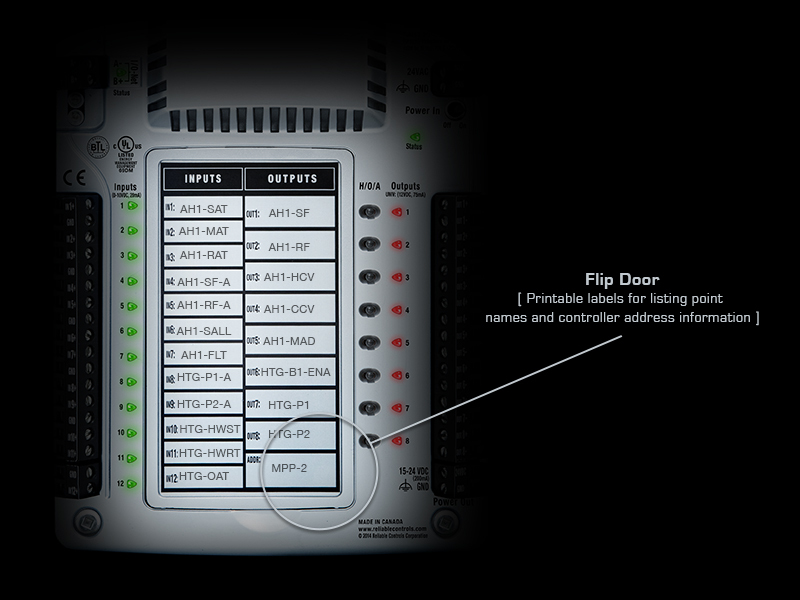 Purpose-built for the controls industry, the enclosures maximize the number of Reliable Controls devices that can be accommodated.